Great article on school avoidance in The Boston Globe by James Sullivan featuring The Clark School and Castle Hill Counseling. 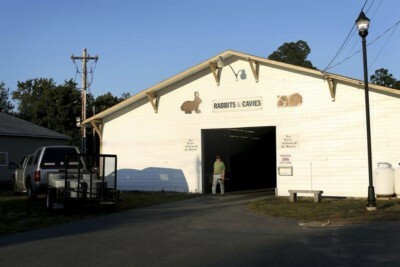 TWO great articles in today’s Salem News about the Topsfield Fair! 17 more days!